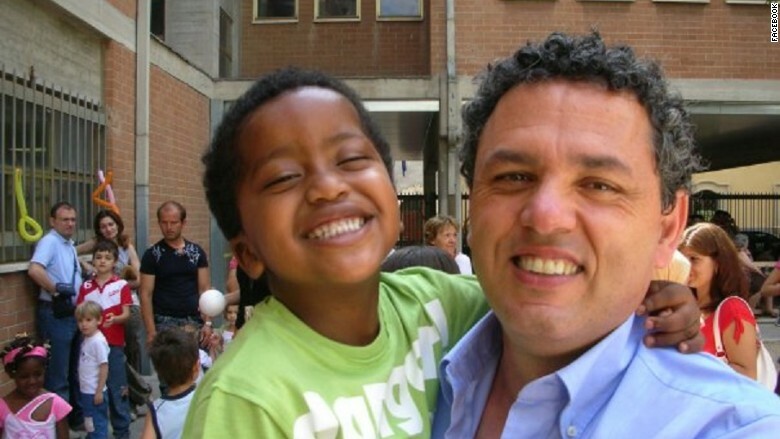 After Apple told him he was out of luck, Leonardo Fabbretti now says he is optimistic that he will soon be able to see the photos stored on his dead son's iPhone. The Italian architect told CNNMoney that he met with mobile forensics firm Cellebrite on Thursday. Cellebrite offered to help Fabbretti get into the locked iPhone 6 belonging to his son Dama. On Friday, a forensic analyst gave Fabbretti some promising news. "I just came back from their office in northern Italy. The meeting went well. They were able to download the directories with the iPhone's content, but there is still work to be done in order to access the files," Fabbretti said. Those files contain the months of photos and conversations the dad so desperately wants to see, including a handful of videos taken three days before his son died. Fabbretti told CNNMoney that the forensics team is optimistic about its chances. Spokesmen for Apple (AAPL) and Cellebrite declined to comment. Apple had told Fabbretti that it was impossible to get into the phone without Dama's passcode. If the forensic analyst is successful, it could vastly change the public's perception of iPhone security. Apple has said that its most recent iPhones and software are virtually unhackable, touting its privacy and security measures in its advertising. The company even declined to assist the FBI in its attempt to get into San Bernardino shooter Syed Farook's iPhone 5C, saying it would need to build a new operating system to do so. The myth of unhackable iPhones is beginning to crumble. The FBI eventually was able to buy a tool to break into the Farook's phone. Dama's phone was an iPhone 6, which Apple says is even more secure thank Farook's. Fabbretti sent a letter to Apple CEO Tim Cook on March 21, pleading with him to help get into the device. 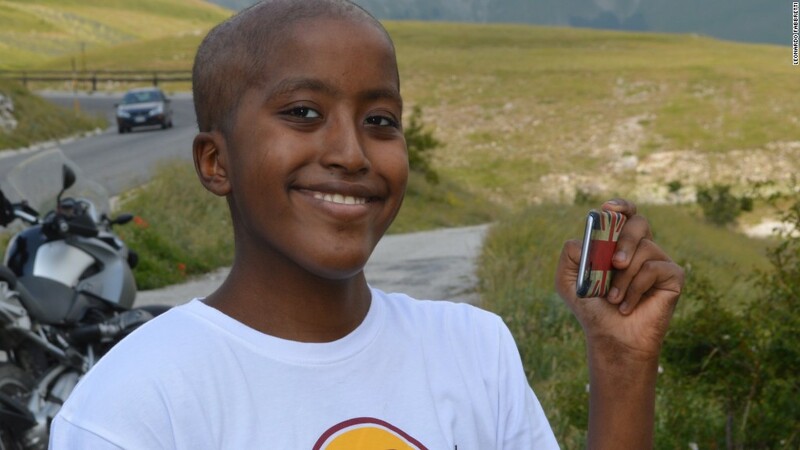 Dama, adopted from Ethopia in 2007, died in September 2015 at the age of 13. He had bone cancer. Dama had given Fabbretti access to his iPhone 6 by registering his thumbprint on the phone's Touch ID software. But Fabbretti says the phone restarted, preventing him from using Touch ID to log in. He doesn't know his son's passcode. Fabbretti wants to get into the phone so he can see his son's photos, notes and other messages that will help him remember Dama. "Why can't I see his photos or watch his videos or hear his voice?" Fabbretti told CNNMoney. "It feels awful." He first contacted Apple the month that his son died. Over several conversations, Apple's support staff tried what it could, including attempting to get the data from iCloud -- but Dama didn't back up to iCloud. Apple's customer care team has expressed sympathy, trying -- and failing -- to help Fabbretti unlock the iPhone. After seeing Fabbretti's story in the press, Cellebrite reached out offering to crack open the phone, free of charge. "Absolutely not," Fabbretti said. "This situation has been so uncomfortable. Parents should be able to control what's in their phones, especially when they're minors."